A half-day program for kids 5-15 and their families. 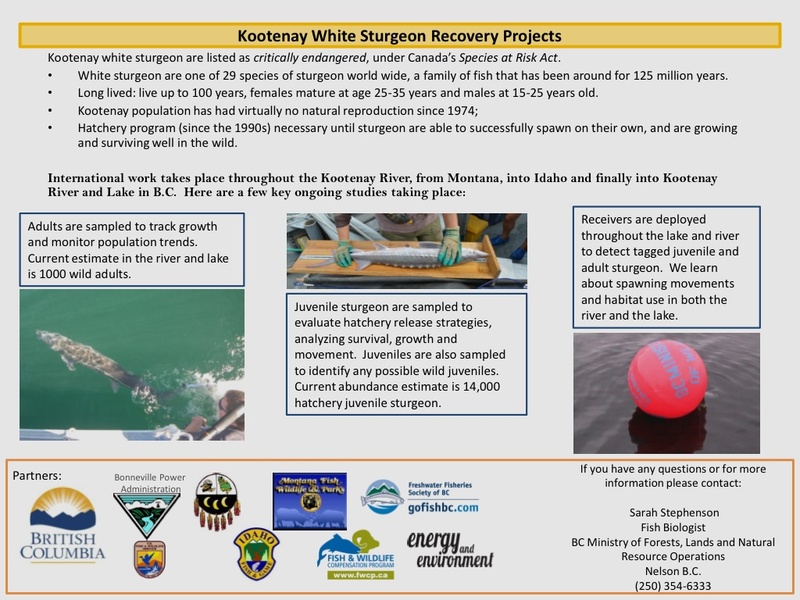 For more info visit the Freshwater Fisheries Society of BC. 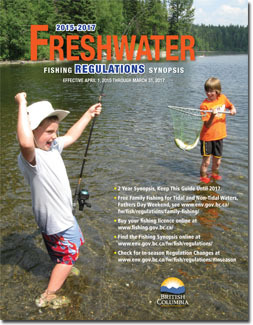 Forgot your copy of the BC Fishing Regulations? No problem, you can access them online here. 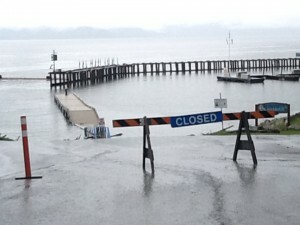 The boat launch ramp is CLOSED until further notice. Update: Now OPEN 2012 high water resulted in a significant amount of damage to the Rock and Wood pile breakwaters that protect the launch dock and boat slips. We notified our lessor, the Provincial Government.